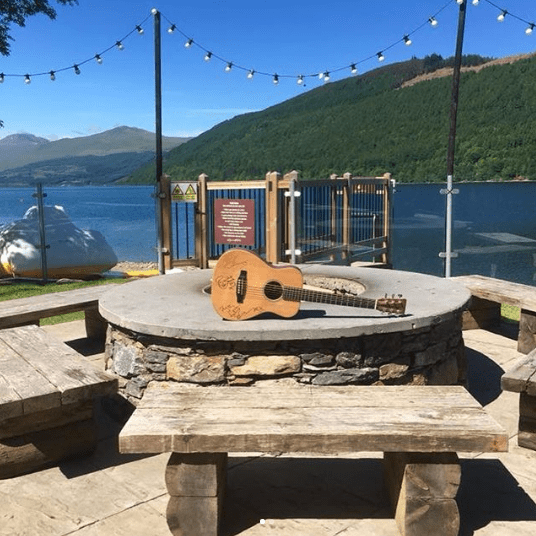 TAYMOUTH MARINA WEEKEND! | mymonkfish - Food and drink news, Edinburgh, Scotland and beyond. If you don’t know this part of the world you’ll find that Loch Tay is the perfect base for exploring Aberfeldy, Pitlochry, Dunkeld plus further North too. If you want to stay closer to home and embrace water sports then there is just so much to do. Taymouth Marina even has a slide that you can launch yourself down straight in to the loch, crazy we know. Their ‘Hot Box’ draws the crowds from near and far too. It’s a very cool loch side sauna fired by a giant crackling wood burner where even the mighty Ed Sheeran has recently visited, FACT. Coffee, brunch, lunch, tea and cake, castles, hot tubs, sleep, highland safaris and Ballintaggart Farm. The accommodation at Taymouth Marina got a 10/10 from us. Great views of the Loch, the bonus of a hot tub, restaurant within spitting distance, and above all it was soooo sparkly clean and so well thought about. A dream of a kitchen with every gadget you’ve ever needed plus THREE BATHROOMS! Sorry, had to shout that one out, we had one each, the joys of that are indescribable! If you fancy staying there then you can click through to their website right HERE. And finally here follows our list of recommends to see and do in the Loch Tay area whatever the weather! On the drive home we surprised Mr Monkfish with a Father’s Day lunch at Ballintaggart Farm. Literally 20 minutes from Taymouth Marina. If you’ve not been you simply must. A delicious seasonal Sunday lunch menu and plenty of fresh air afterwards to blow away the cobwebs. We’ve shouted about Ballintaggart before and will continue to do so! Thank you so much to the team at Taymouth Marina. We loved our stay and will be heading back next time it rains…ha ha! 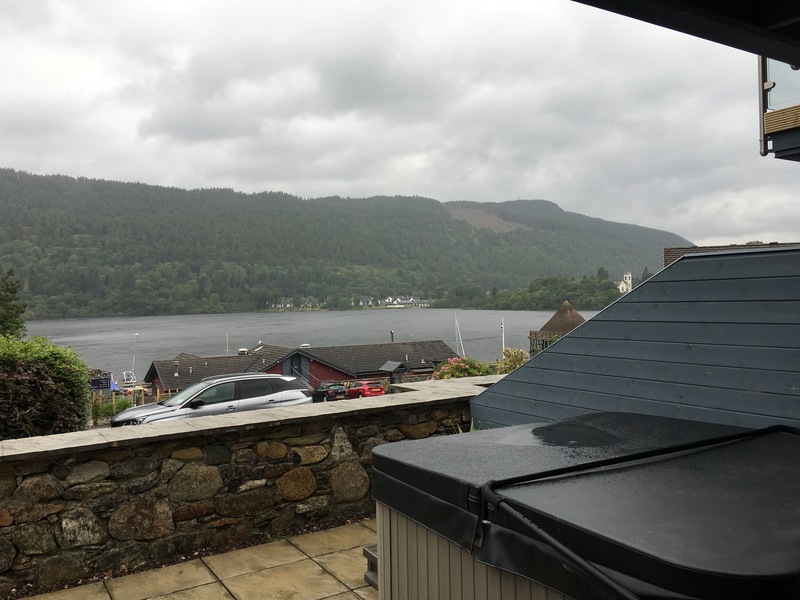 This entry was posted in Eat local and tagged loch tay marina, taymouth marina. Bookmark the permalink.